(15 day/120 hrs) Total fee is $4095 or $3995 (with cash discount). 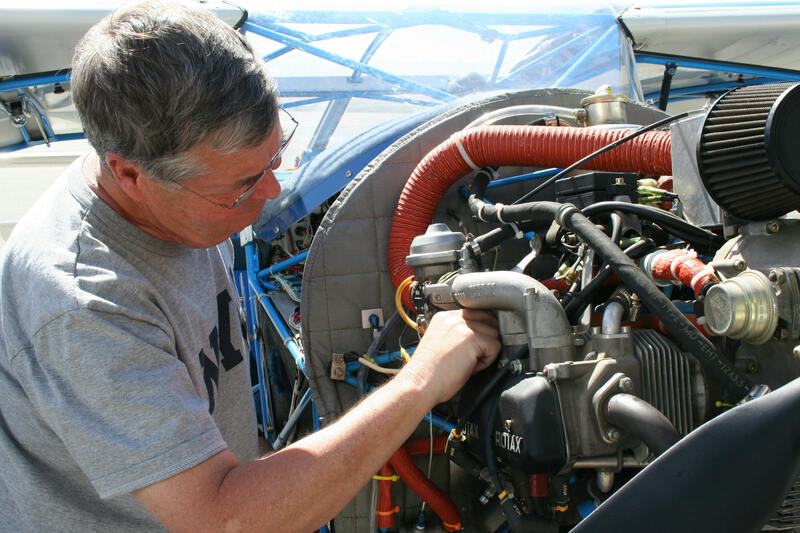 Successful completion of the Repairman Maintenance Rating allows you to perform the maintenance, the annual condition inspection, and the 100 hour inspections (required on aircraft used for hire) on Special Light Sport Aircraft and Experimental Light Sport Aircraft. 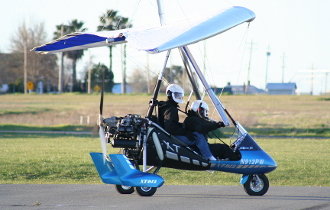 This is an FAA approved workshop and an FAA certificate is issued after successful completion. 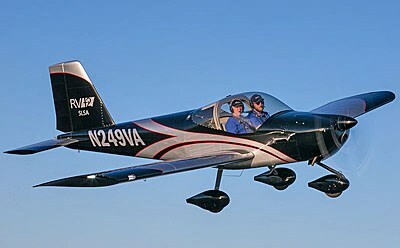 You do not have to own the aircraft. You do not even need to be a pilot and you may charge for your services. We offer this course in CA. Seating is limited, so preregistration is required. Total fee is $4095 or $3995 (with cash discount) – A non-refundable $650.00 deposit is required to hold your seat. You may hold a seat for 5 days without a deposit for planning purposes. Fees are non-refundable, we will move you to another workshop with a 30 day notice and a $275 re-scheduling fee.